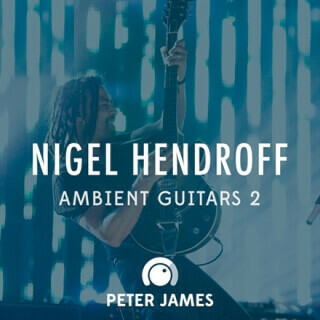 This bundle captures yet another Classic Nigel Hendroff Shimmer Guitar Ambience. The audio files were also Mixed and Mastered by one of Hillsong's great Mix/Mastering Engineers to give the product a really professional polished sound! These Guitar Ambiences were recorded in all 12 keys for variety and flexibility.